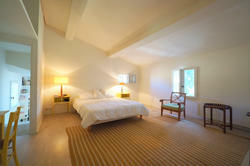 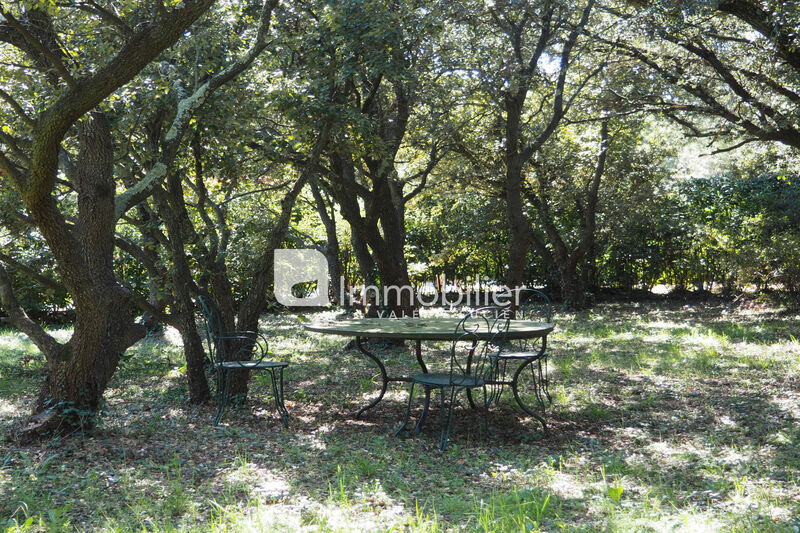 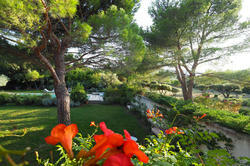 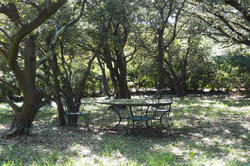 Situated at 1,5 km from the centre of village, in a quiet environment, nestled among the oak trees on approx. 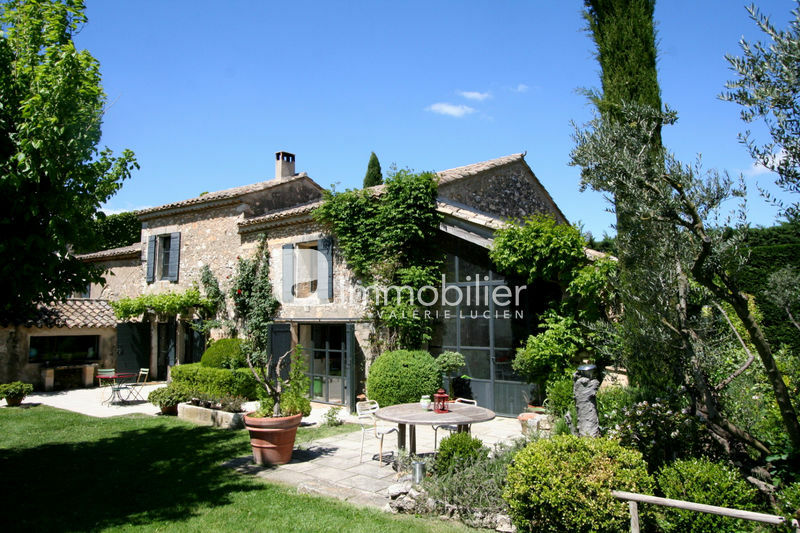 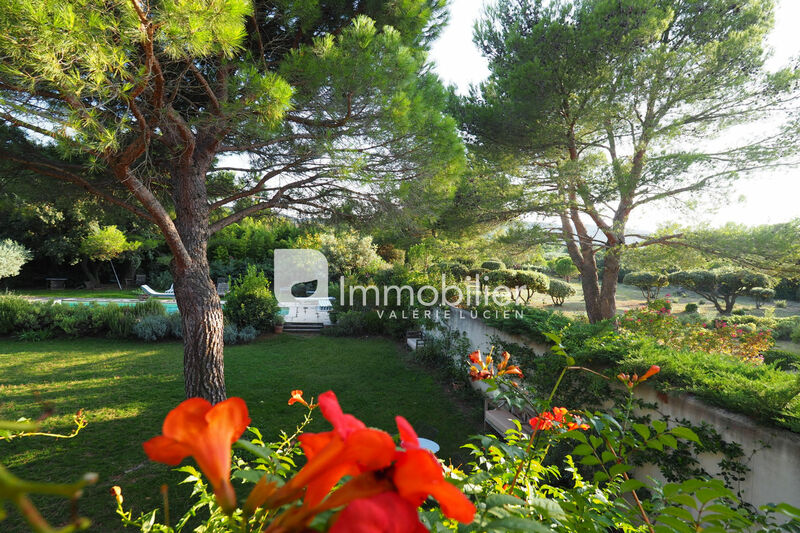 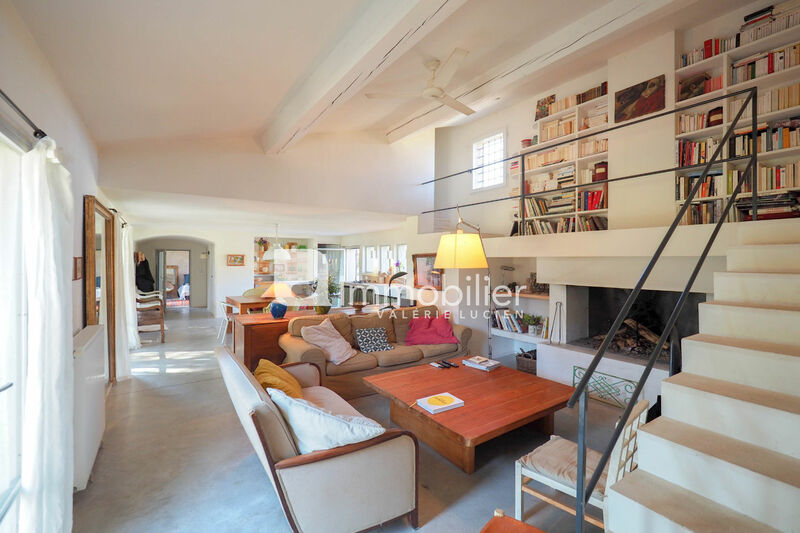 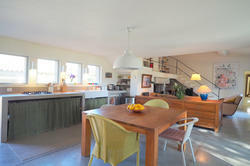 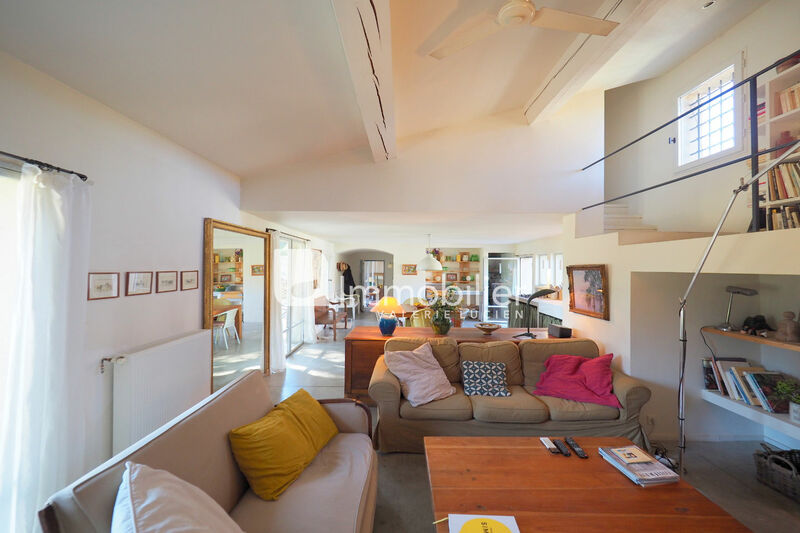 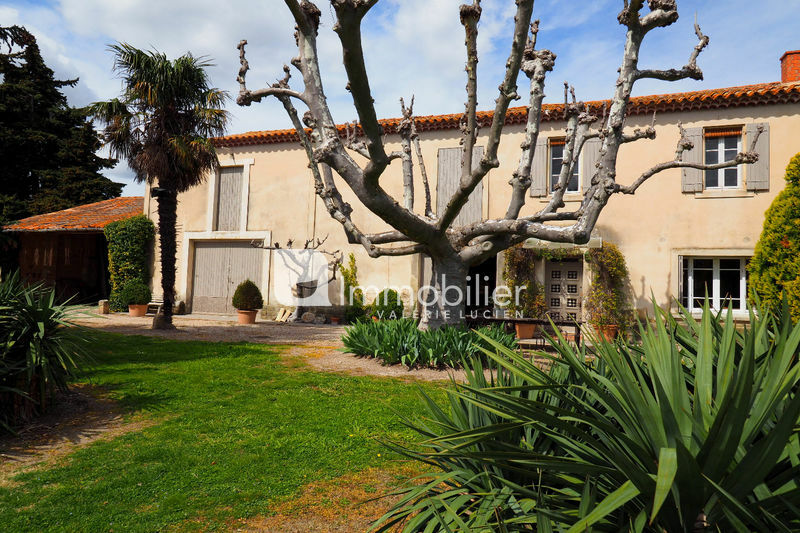 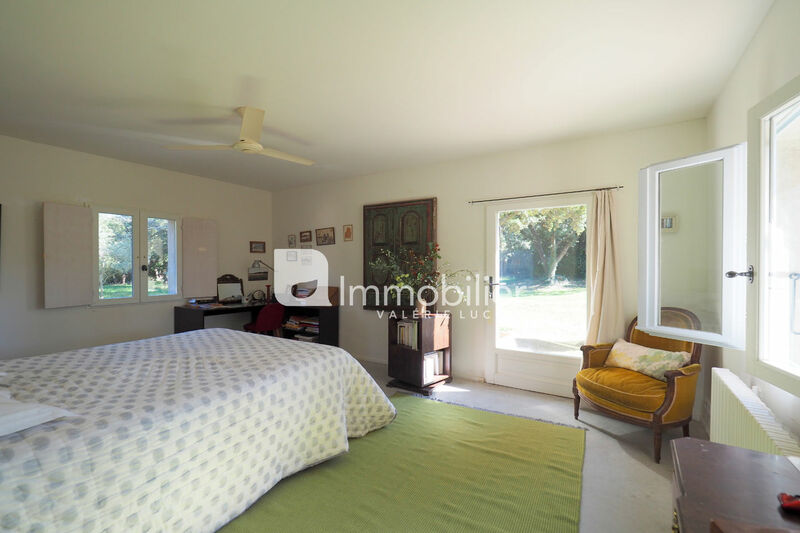 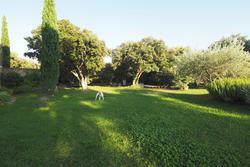 4100 m² of land with swimming pool, this lovely house offers approx. 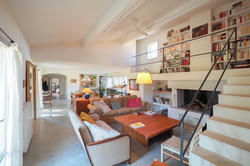 150 sq.m. 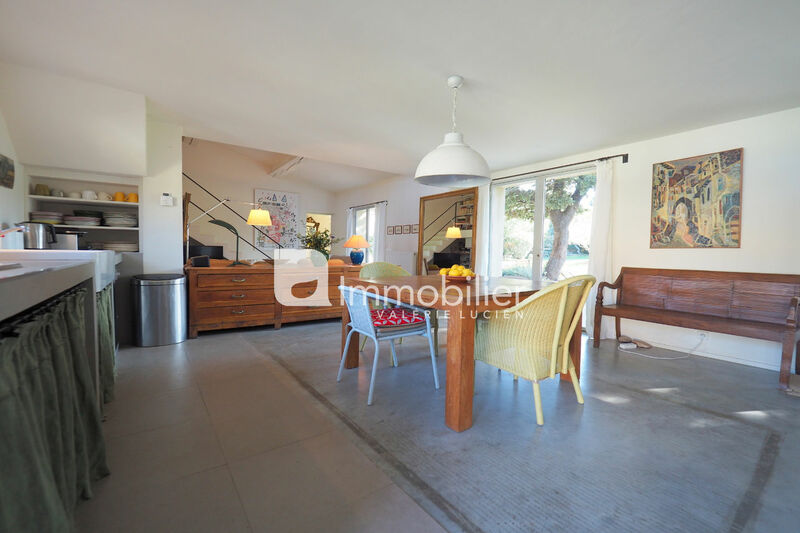 : kitchen opening onto a patio and terrace to the south, living-dining room with fireplace, 2 bedrooms with bathroom, toilet and storage. 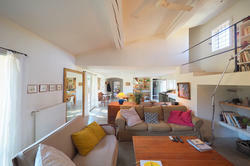 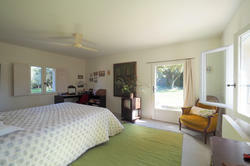 Upstairs on the mezzanine, an office area and master bedroom with bathroom and toilet.